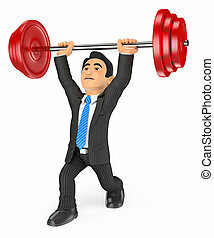 3d business people illustration. 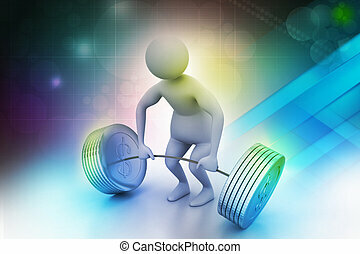 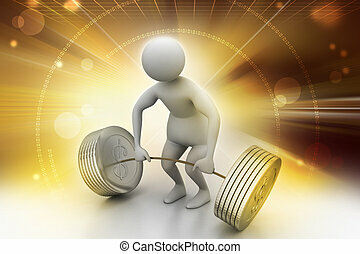 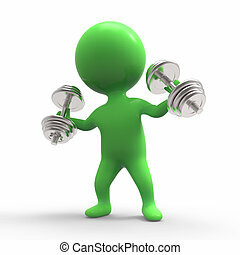 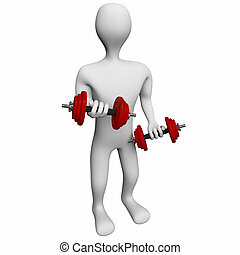 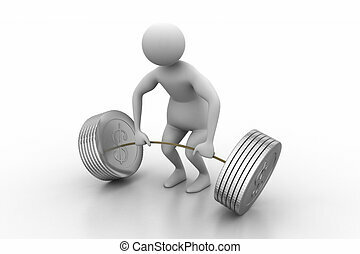 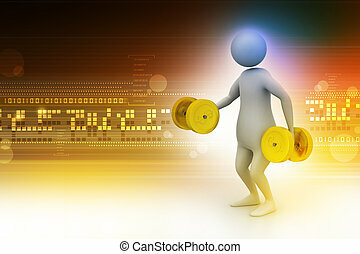 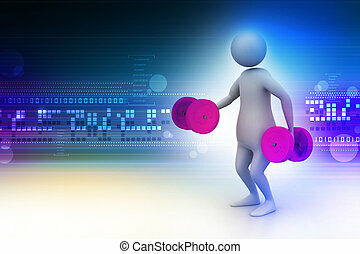 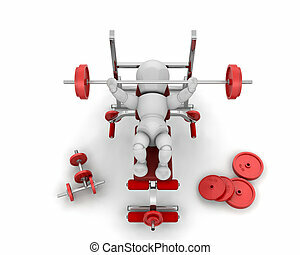 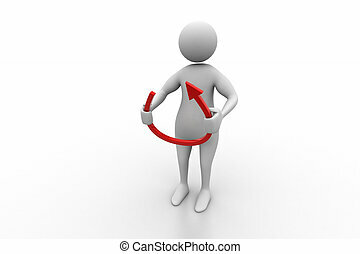 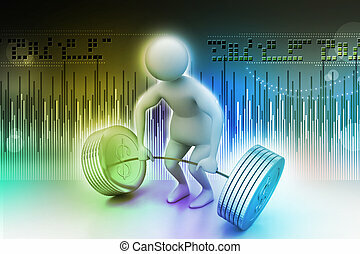 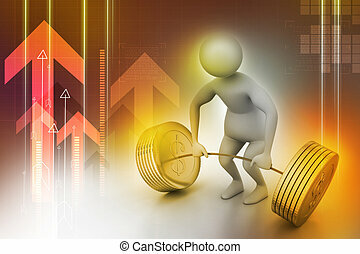 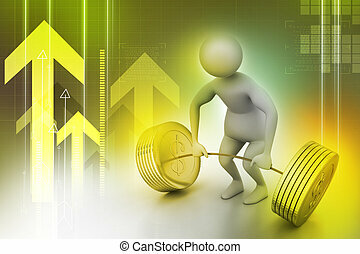 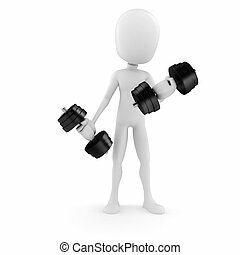 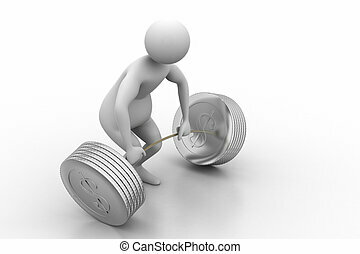 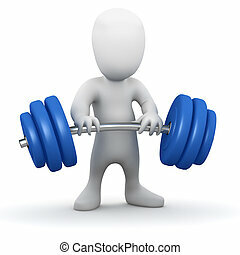 Businessman lifting weights. 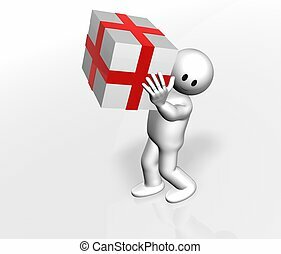 Isolated white background. 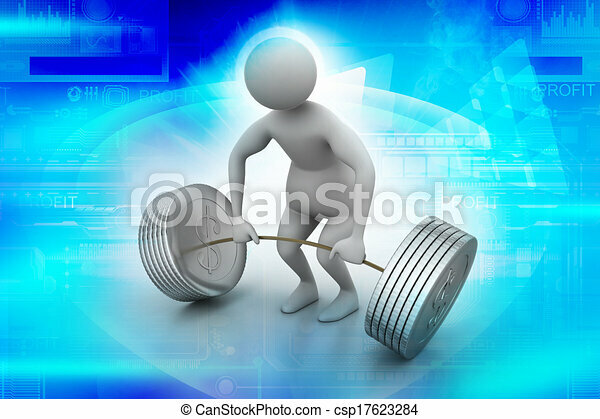 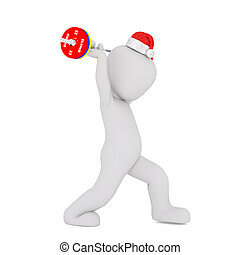 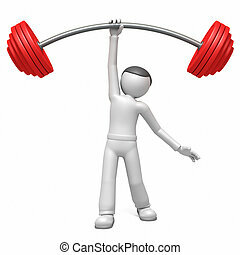 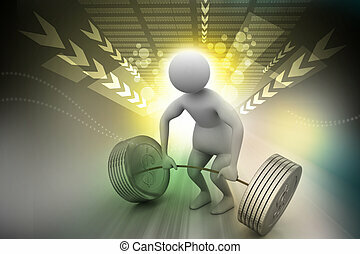 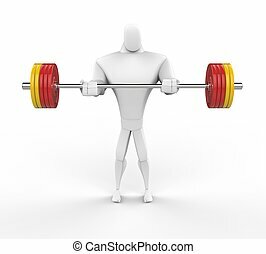 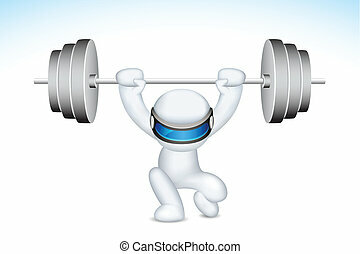 3D Strong Character lifting heavy weights.